I’ve been interested in Arianna Huffington’s Third Metric concept for several months now, and the more I’ve read about it, the more I am resigned to the fact that I need to change my life. 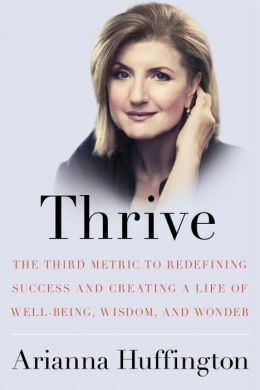 In Huffington’s new book, ‘Thrive: The Third Metric to Redefining Success and Creating a Life of Well-Being Wisdom and Wonder,’ she talks about the current culture that many of us are experiencing. It’s one of burnout and exhaustion, where success is defined by two metrics- money and power. Huffington likens it two a two legged stool which will sooner or later break and cause damage. To change our attitude on how to measure success, Huffington introduces us to the ‘third metric’- one of wellbeing, wisdom, wonder and giving back, and one which will allow us to take care and invest in human capital. Huffington experienced an ‘ah ha’ moment to realize that she needed to change, and for her, it was collapsing from exhaustion. Many great leaders tap into their wisdom and creativity, and that requires redefining success through the third metric. Huffington states that we are in a constant ‘fight or flight’ mode, and this observation has led her to name the gazelle as her new role model because they know how to graze after trouble and switch off. Huffington believes that burnout is the disease of civilization, and that women have to lead the way out of it. So how can we make adjustments in our lives to avoid burnout? Huffington herself suggests making your bedroom a technology free zone. Charge your smartphones and iPads in a separate room to reduce the risk of checking them before bedtime or if you wake up during the night. It is imperative to have uninterrupted, renewal time! Whilst technology is fantastic and has certainly changed my life, I agree with Huffington when she says hyperconnectivity is the snake in the technological garden of Eden. We must learn to disconnect from technology to connect with ourselves, as the culture of burnout will not build a culture of creativity. Being ‘on’ all the time will not help, and we need to go on a digital detox, and use sleep as an enhancement and advancement tool for our health and wellbeing. From my own experience, I have found that when I have less sleep I am not at my best, and I struggle to complete tasks to the best of my ability. Sleep is so important, and it’s one of the main messages that I am taking away from this fantastic book. I think that we have all experienced the panic of time famine when we feel like we are running out of time. Huffington affirms that it is okay to complete a project by dropping it, particularly deciding what you are going to put your energy into. It’s important to do things with clarity, and often, the worst things in your life open doors to the best things. I think we can all think of several examples of when this has happened, and life only really makes sense when you look back. Huffington shares a fantastic quote by Rumi in the book- “Live life like everything is rigged in your favour.” Don’t be a victim and make sure that you are in control of your attitude- you are bigger than what happens to you. It’s important to define success by what’s important to us- it is your own life and no-one else’s. 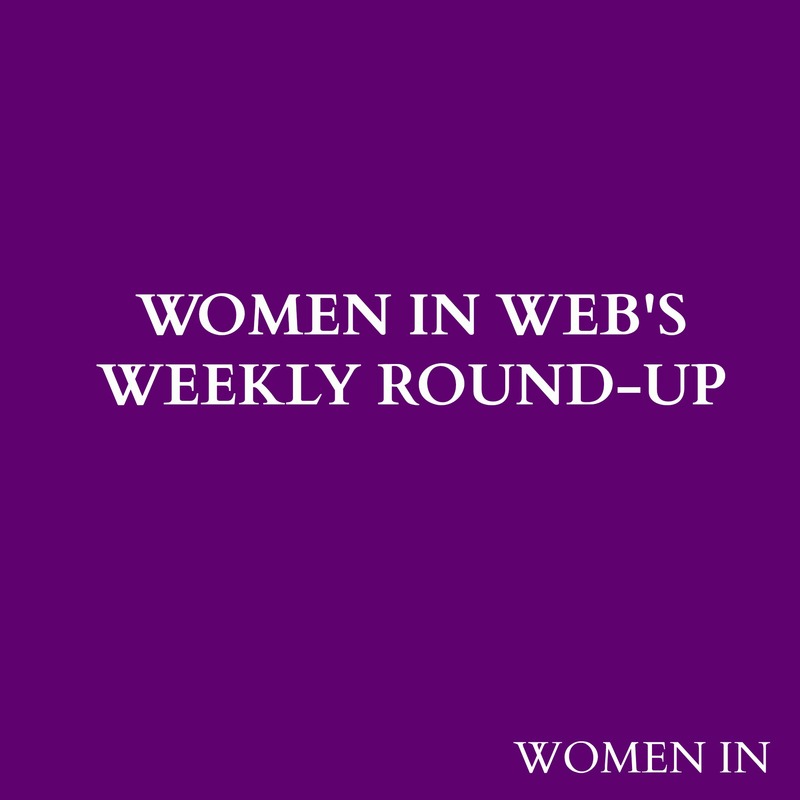 I’m a supporter and advocate of Sheryl Sandberg’s Lean In movement, but I have also recognized that we need to lean back to recharge, and then lean in again. A career is not climbing a ladder- it’s about a dance and creating as many opportunities as possible. Above all, we need to ‘restore connection,’ and find our own individual place of wisdom, strength and real connection to change our lives and change the world.